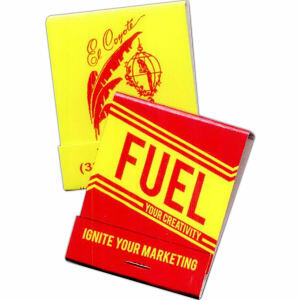 Custom printed promotional matches are one of the biggest marketing tools around, and have been so for years! 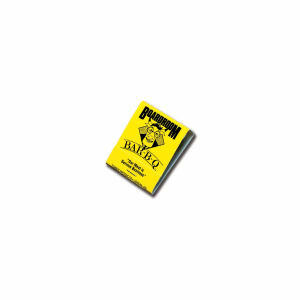 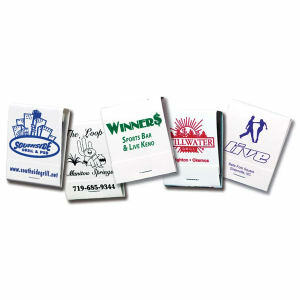 IASpromotes.com has been custom printing match boxes and match cards since we started, and customized matches remain a top promotional product. 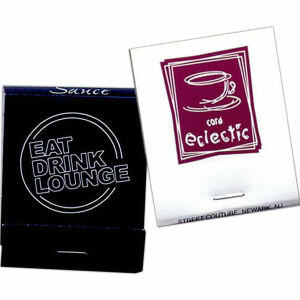 Logo imprinted marches are especially great for bars, restaurants, clubs, and hotels to keep in stock. 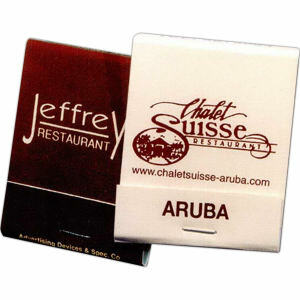 Everyone loves to swipe a set of matches after a particularly enjoyable experience at a restaurant so that they remember to return again. 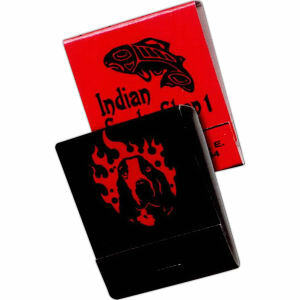 And many people love to collect custom printed matches just for the fun designs! 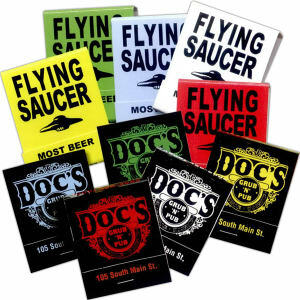 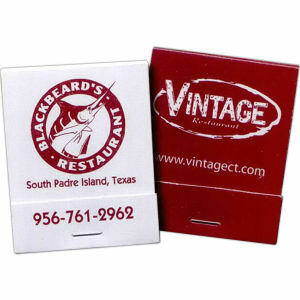 IASpromotes.com offers tons of different custom promotional matches in sizes and shapes to fit any brand image. 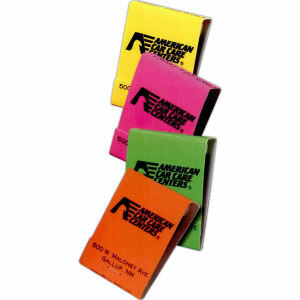 These promotional matches are easy to create an eye-catching design for with your corporate logo, company name and business contact information. 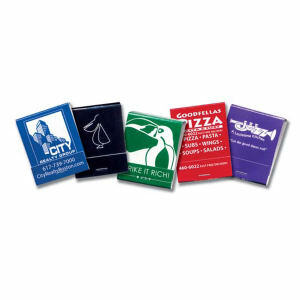 With our assistance, you can be sure that your promotional matches logo design is one that everyone will be reaching for!